One of the chief riches of Tuva - its mineral springs (arzhaans) - will become the subject of detailed study by medical scientists this summer. "We decided today to send 120 physicians and medical nurses to study our 35 arzhaans and mineral springs this summer, - the head of the region, Sholban Kara-ool announced on his page of Vkontakte. - We will make a contract with Tomsk institute of spa sciences, and under that aegis, we will perform the necessary complex study of therapeutic and other properties of the mineral springs. Tuva. Alexander Inyutkin. To be my own boss. 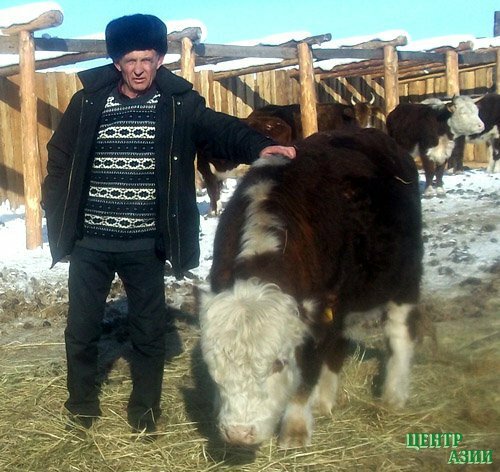 Alexander Inyutkin is an individual entrepreneur, head of farming-herding operation - he lives in Pii-Khem district in village Chkalovka, named in honor of once well-known test pilot Valeriy Chkalov. The snow of this winter, 2012-2013 is deep, and to drive on a rural road that leads to the tiny settlement with a huge name was far from easy. The road is not used very frequently: only very few people remain, in the words of the vice-chairman of the Pii-Khem district agricultural administration, Alexander Mongush, there is no more than fifteen families. 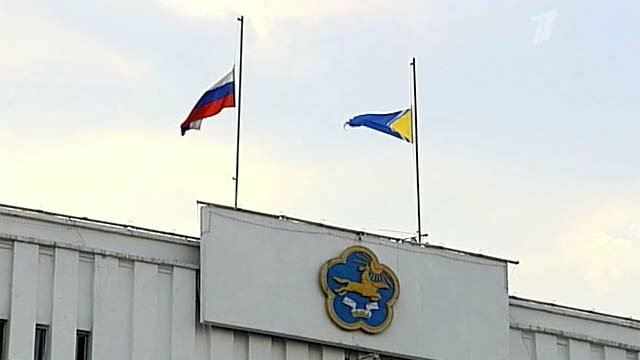 The head of Russia's East Siberian republic of Tuva, Sholban Kara-ool, declared on Thursday a one-day mourning for six teenagers, who were killed in an avalanche last week. 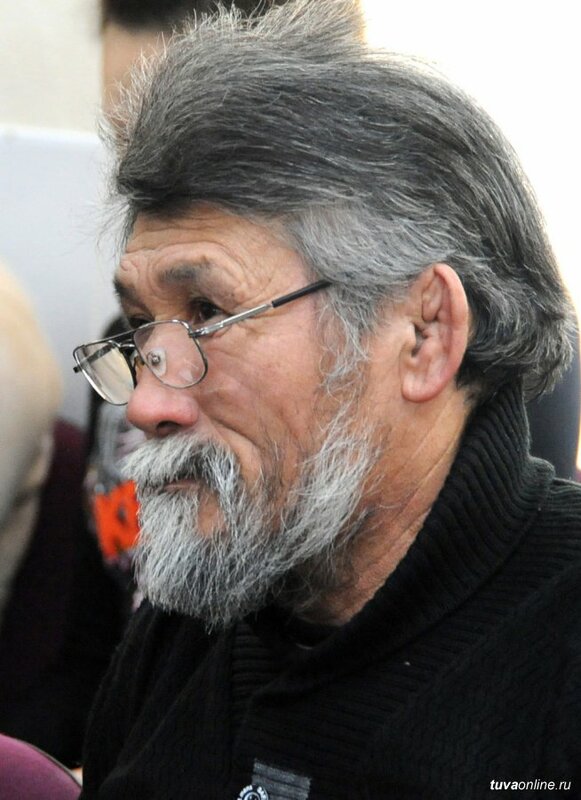 Sholban Kara-ool expressed his condolences to relatives and friends of the victims and said that state flags in Tuva would be flown half-mast and entertaining shows on television would be cancelled on March 7. 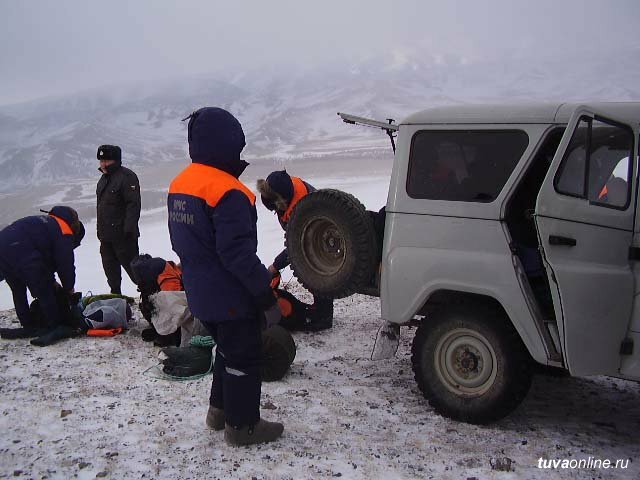 Five bodies have been recovered from the avalanche site on the Ak-Bashtyg mountain in the Mongun-Taiga district of the Tuva republic where six teenagers went missing, a news report said Wednesday. 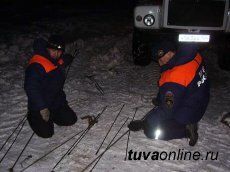 The press service for the Tuva administration confirmed the discovery of three bodies at 11:20 a.m. Moscow time, and the other two shortly afterward, Interfax reported. 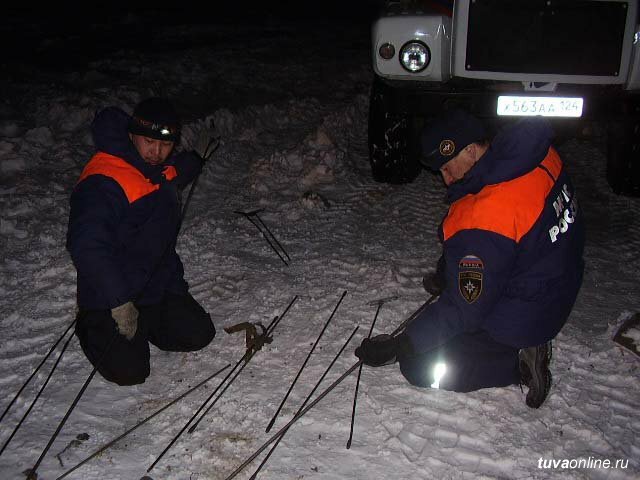 A search-and-rescue operation to save six teenagers buried under between 4 and 6 meters of snow is under way in the Siberian republic of Tuva. An avalanche trapped the teenagers on Sunday near the village of Mugur-Aksy in Tuva, approximately 100 kilometers from the Mongolian border, RIA-Novosti reported Monday. My children: What are they like? I have three children: son Sayan, and daughters Syrga and Dolzatmaa-Syldys. Now the older children are grown up, they have families and children of their own. Sayan is 30. He graduated from Moscow State Pedagogic University specializing in jurisprudence, and he is working in his field. Syrga is 28. Since finishing Russian State Social university she has been working at the ministry of education in Tuva. 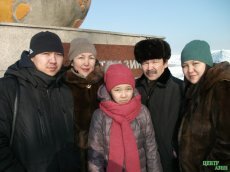 The younger daughter Dolzatmaa-Syldys, the favorite of the whole family, is in fifth grade at the No. 5 gymnasium. She is eleven. 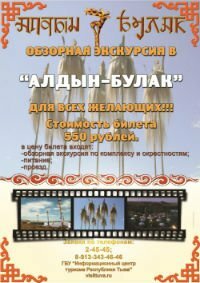 In the remote Bai-taiga kozhuun of Tuva in Kyzyl-Dag village, the main epicenter of master craftsmen of the republic (4 artists born in the village have been awarded the Government prize of Russia), there will be a school of arts for teaching the students traditional folk crafts - stone-carving, making of kogeerzhik, the leather vessels of ancient nomads, embossing on leather and metalwork. This was announced by master craftsmen from Kyzyl-Dag Sergei Kochaa and Saaya Kogel to the participants of discussion group GPK in the project "One village - one product". The idea of folk craftsmen was supported by the Ministry of education of the republic, which received the Letter by the Head of the region Sholban Kara-ool, ordering the re-establishment of the practice of "apprenticeship with a folk craftsman". The home of the journalist Ryszard Badowski in Warsaw is decorated with souvenirs from all the continents - evidence of a life filled with trips and encounters. "Six continents" - that is the name of Ryszard Badowski's long-running show about various countries and cultures on Polish TV. "Six continents" - repeat all the cab-drivers, as soon as they recognize the man on the porch of the house. When I returned from a trip to Poland in early January, I realized that the house in Warsaw with its hospitable owners has become one of my beloved places on Earth. Airline "Tomsk Avia" is planning to begin performing regular passenger flights from Tomsk to Novosibirsk, Gorno-Altaisk and other Siberian cities with a light Cessna 208B Grand Caravan airplane in 2013. The flight weight of this airplane is less than 4 tons, and it can take nine to 13 passengers, as the airline's press-service informed NIA Tomsk . Tomsk airport received the permission to accept airplanes of this type last week, after which the first test flights to Novosibirsk and Gorno-Altaisk took place. The uninterrupted flight time from Gorno-Altaisk to Tomsk took two hours. In order to preserve a unique part of nature, Government of Tuva declared the re-establishment of Balgazyn Pine Forest as one of priority activities of Forest Committee activities for the next few years. The forest is located 100 km from the capital of the republic, Kyzyl, at the foot of Tannu-Ola mountain ridge. The area of the forest massif, surrounded by steppes of Central Tuvan Depression, is 28,000 hectares. This is one of the oldest preserves in Tuva, which is the habitat of a large herd of wild roe-deer among other animals. The Balgazyn pine forest with its pure healing air is also the home of the tuberculosis sanatorium of the republic.